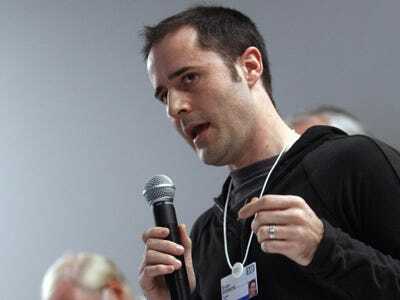 Twitter CEO Evan Williams did not announce the new ad platform the company is working on today. When will he? One good bet would be at “Chirp”, the company’s developer conference four weeks from now. That would make sense because the search ad strategy Twitter is working on–a play on Google’s (GOOG) AdWords/AdSense model–is very much tethered to the third-party software and services that distribute the Twitterstream.